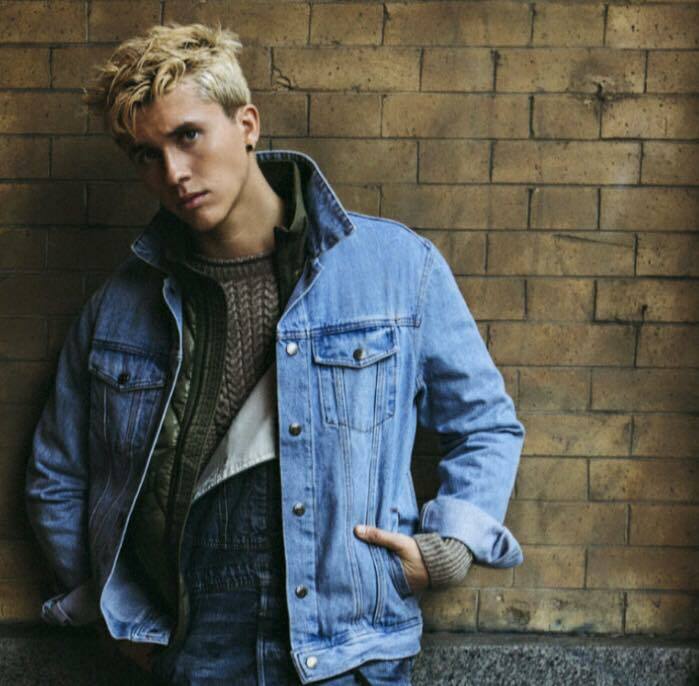 You may remember Belgian pop singer Ian Thomas from her brief Australian promotional visit early last year to coincide with the release of his single ‘Cheers’ or, perhaps, from our stories about his singles ‘Til The Morning Comes’, ‘Too Good To Be True’ or ‘Heartbroken’ since. He’s just dropped the video for his latest effort ‘That Girl Bad’, lifted from his 2016 album ‘Make Things Happen’. The track is one of those pop/R&B hybrids on which you expect to see someone like Flo Rida or T-Pain pop up halfway through proceedings for a dial-a-rap, but all are noticeably absent, allowing Ian the chance to stand on his own two feet. Look, it’s not going to win him any new fans here in Australia, but it’s another notch in a growing belt of likeable R&B-lite pop songs.